In today’s world, the need for great journalism is more urgent than ever. Schibsted has been a driving force in the public debate for over 150 years. 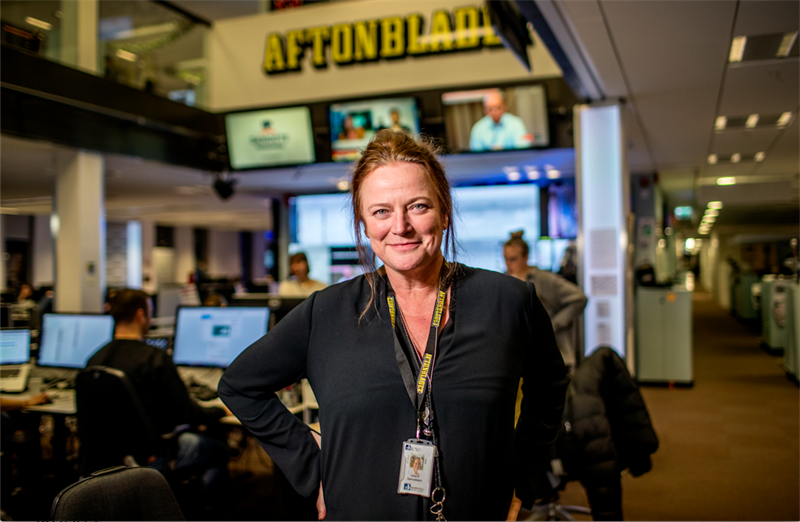 Schibsted owns the leading newspapers in Norway – Aftenposten and VG and in Sweden – Aftonbladet and Svenska Dagbladet. Our publications are renowned for their exceptional journalism, high editorial independence and strong digital development. Since 2017, we’ve organized The Power of Journalism together with the Tinius Trust. The event celebrates journalism and its dynamic future, bringing together industry leaders to share ideas, discuss important issues, inspire each other, and strengthen the ties between those of us who believe in the future of journalism. Schibsted Media Group is an international media group with 8000 employees in 22 countries. Learn more about us. We’re constantly building new products and services, and we’re looking for people who are ready to make an impact every day.